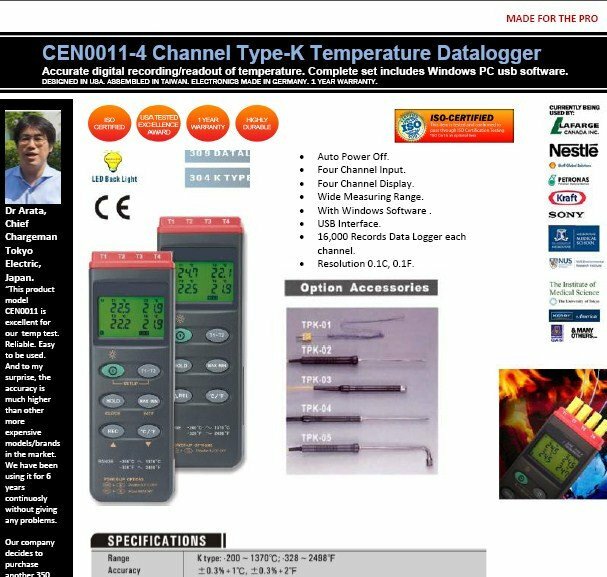 16,000 Records Data Logger each channel. In some applications, the temperature is concerned at more than two points. 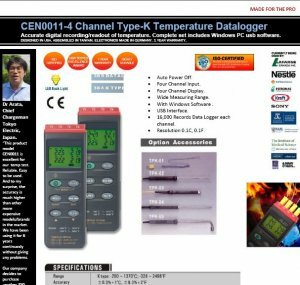 This is why we provide the four channels model thermometer 309. The operation interface is intuitive and all the temperature data are shown on the LCD at the same time so that no extra step for the user to get the reading.